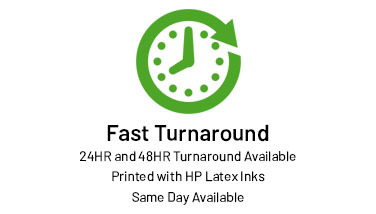 BannerWorld is home to the latest in printing technology. 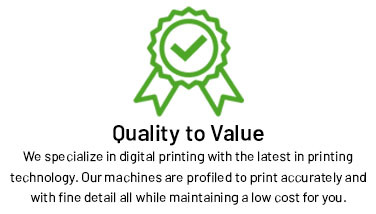 Our state-of-the-art printers are profiled to print accurately, brilliantly, and quickly to entertain any job that demands hasty precision. We are seasoned experts in this industry. 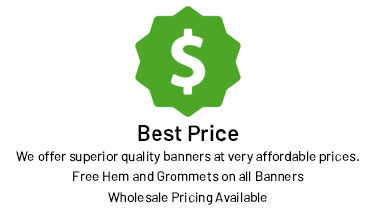 Additionally, BannerWorld’s Quality-to-Pricing ratio defeats all competitors to match. When you order from BannerWorld, your expenses stay low while your expectations tower above the rest, making it easy for you to impress your clients and increase your sales. We want you to succeed, and printing with BannerWorld makes it easy!